Thanks lighter side! 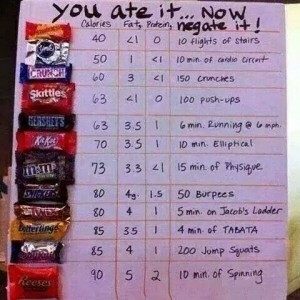 I am going to splurge and have a snickers, but going to do jumping jacks in my nerd costume between each door bell ring from the kiddos! Plus, I bought some sugar free candies I will savor a couple of as well. 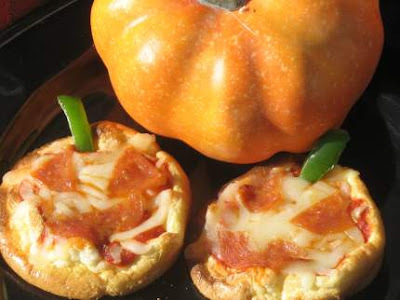 I just might make those pumpkin pizzas too! 🙂 Happy Halloween! Here’s to being healthy!